Honda 2Wheelers India today announced its latest business milestone in its journey of delighting customers in India and the world. Aggressively expanding its export focus, Honda 2Wheelers India’s cumulative exports have now surpassed the 2 million cumulative exports mark. 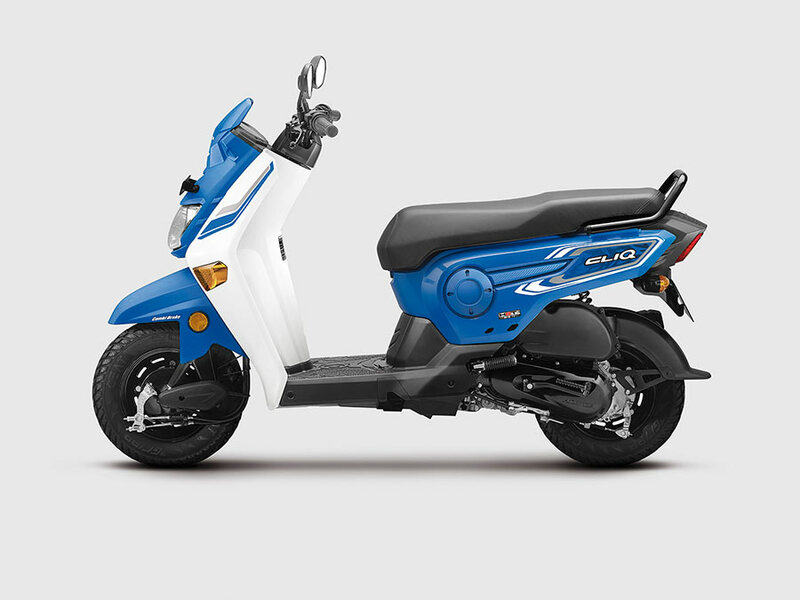 Also check: Why is Honda Activa so popular in India? With an eye on the 2020, Honda 2Wheelers India’s ambition is to ‘Lead in India and the World with Quantity and Quality’. Backed by strong domestic sales, India is already the No. 1 contributor to Honda’s global two-wheeler sales. On the exports front, our tri-fold strategy of introducing new models, entering new markets while consolidating in existing markets has resulted in achieving 2 million export milestone. We thank our customers and business partners across the globe for their trust in Honda 2wheelers made in India. The future is exciting as the BS-VI norms effective in 2020 will unlock new markets for us.